We share this world with them, they influence our lives, and they are very much like us. In Iceland, the settlers believed that there were hidden people, the Huldufólk, who lived amongst them. They lived in the forests, they lived in giant boulders. If you tried to build in their territory you risked their wrath. The peoples that inhabited Iceland were outnumbered by these Hidden People, and even to this day, the Icelanders emphatically believe that the Huldufólk live among them. Every culture has such a legend. Whether you call them Huldufólk, or Goblins, or Elves, peoples around the world have always suspected that there were hidden, magical people that walked amongst them. What if they were right? What if, despite all our mocking and enlightened ideas of modern day thinking, our ancestors were telling the truth? What if these creatures — these people — really do live alongside us, mirroring our lives, watching how we live, and shaping our future along the way? Furthermore, what would their story be like? What would it be like to be beings invisible to the human eye, always watching, just at the periphery? Huldufólk explores that idea, working within the legend to present a history of a people, cursed by the sins of their parents, to live in the shadows of mankind. Yet with that curse comes a great opportunity to decide on mankind’s course through history. The Huldufólk are forever tied to the trajectory of mankind, and the people within it, as mankind is to the Huldufólk. 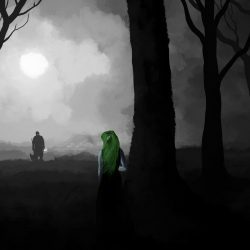 Huldufólk is a narrative game, focused on telling a story of the struggles of this hidden people attempting to mold the world in their image, while protecting their favorite mortals from each other. 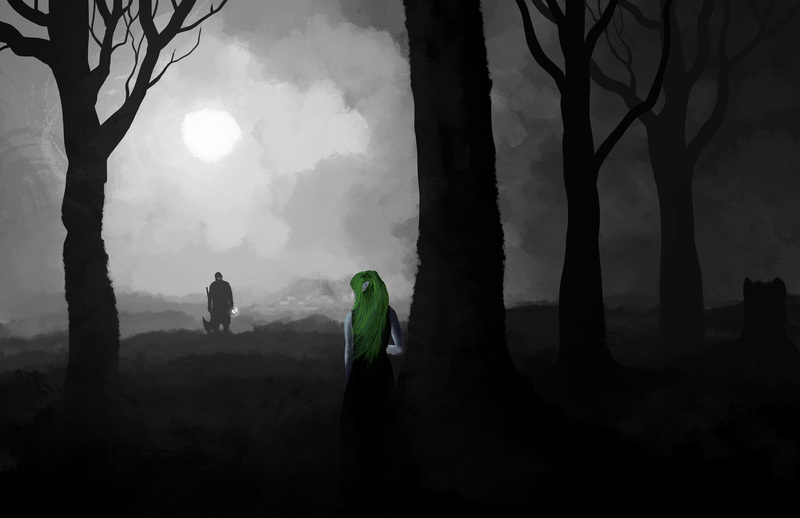 Huldufólk is a spiritual successor to In Nomine, portraying the players as hidden people fighting to move the world towards good or evil, while fighting among each other about what either word means. Huldufólk is a social and political PvP game, forcing the the characters to learn to live with their mortal enemies and backstabbing allies, thwarting their enemy’s efforts without ending their enemies themselves, for the cost of doing so is far too great.